"My heart skipped another beat. A staircase. 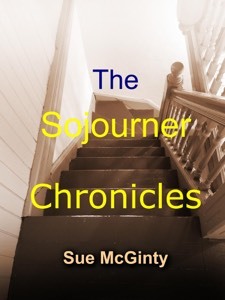 I knew those narrow stairs led to the attic..."
It’s 1943, and young Sara Grace LeBeau is sent across town to live with a great-aunt she’s never met, while her father, a Detroit Free Press reporter, covers World War II in Europe. 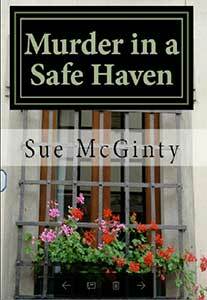 Her mother has died, and Great-Aunt Blanche makes it clear from the beginning that Sara Grace is unwanted. Sad and lonely, but curious about her temporary home, she discovers the woman’s creepy old place with its mysterious attic footsteps, puttied over keyholes, and a hidden staircase, harbors a secret buried deep in the older woman’s southern roots. Bella’s dog finds old bones at a construction site, and Bella and her partner, Mrs. Willibanks, find themselves up to their necks in a new caper. Bella finds new adventures in old haunts when she returns to her hometown of Detroit to conduct important–and perhaps lifesaving–business for her missing husband. 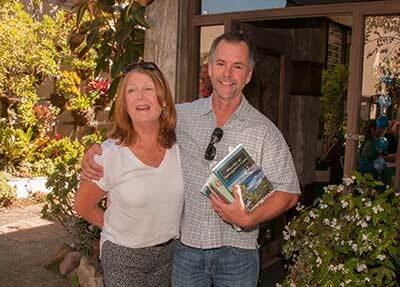 What links a mysterious stranger, an ex-mobster, a local legend known as the Wandering Nun and a New Zealand Librarian? 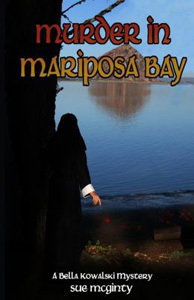 Bella Kowalski, herself a former nun now turned sleuth, seeks to solve the puzzle as she witnesses a murder in Mariposa Bay, a popular tourist attraction on California’s Central Coast. Bella suspects the killing is connected with the stormy issue of the Los Lobos wastewater treatment plant. 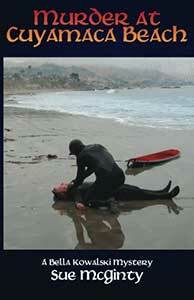 Her options are limited and her husband is in danger as she seeks to avert catastrophe. 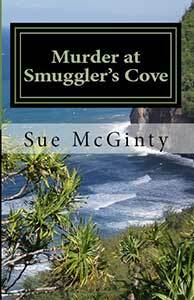 Bella Kowalski, former nun, now dirt-digging obituary editor becomes embroiled in a series of murders targeting the California Central Coast’s homeless population. 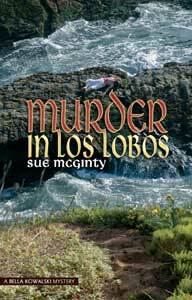 Former nun and current obituary editor Bella Kowalski protests the location of the Los Lobos wastewater treatment plant and finds herself up to her eyeballs in a deadly mix of murder most foul, long-buried family secrets and cut-throat local politics.